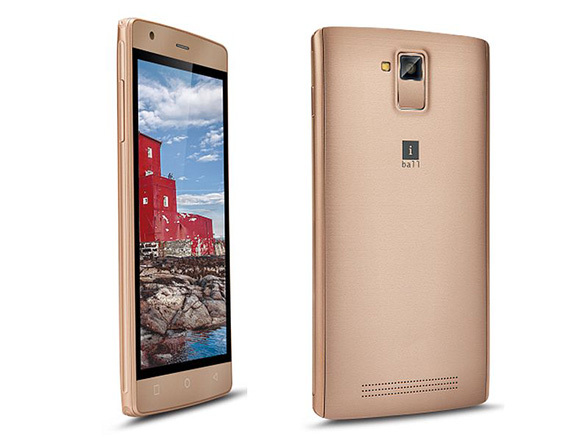 The Indian manufacturer, iBall has launched another smartphone, known as iBall Andi 5N Dude. 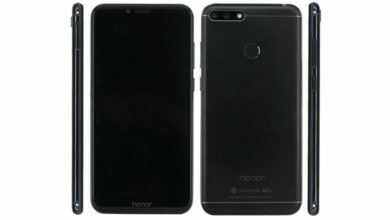 The smartphone is now listed on company’s site at Rs. 4,099. 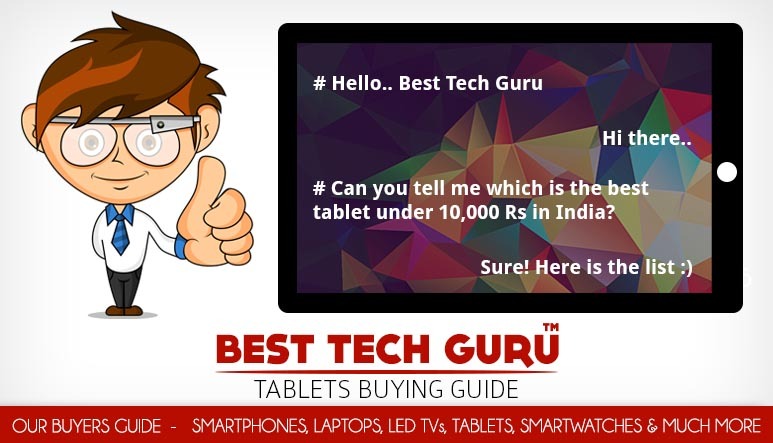 The iBall Andi 5N Dude comes with a 5 inch FWVGA (480 X 854 pixels) IPS display. 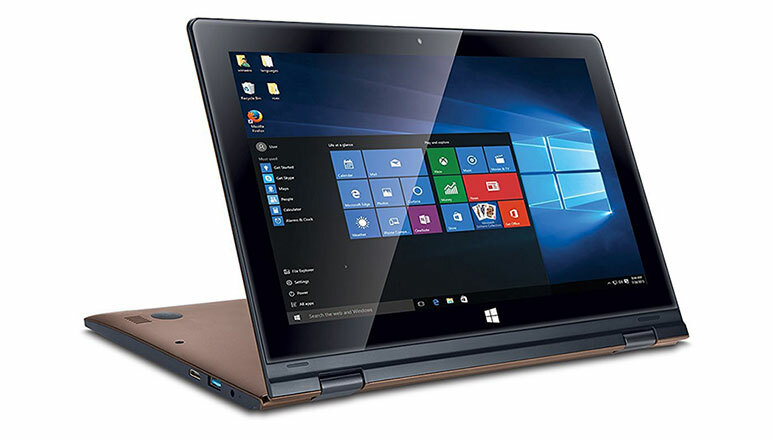 It is powered by 1.2 GHz quad core processor, paired with Mali 400 GPU and 512 MB RAM. 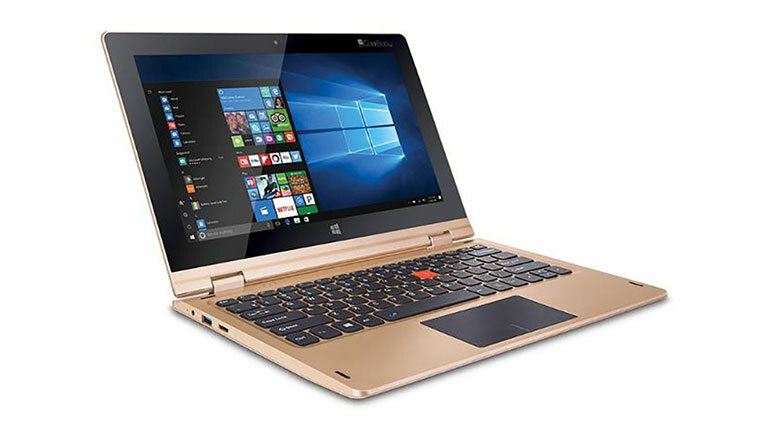 It offers 4 GB of inbuilt storage, which can be expanded via microSD card up to 32 GB. The smartphone runs on Android 4.4 KitKat out-of-the-box. The Andi 5N Dude sports 5-megapixel rear autofocus camera with LED flash and a 0.3 megapixel front-facing camera. It is backed by a 2000mAh battery and offers connectivity options like 3G, Wi-Fi, Bluetooth, Micro-USB with OTG, and A-GPS. It will be available in Gold color variant only. 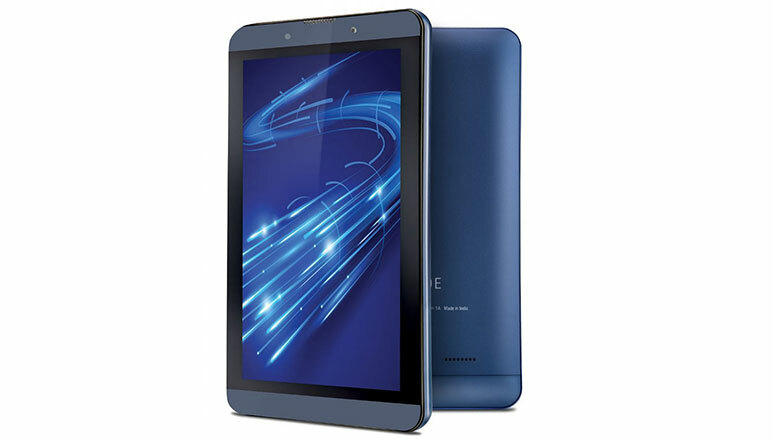 Last month, iBall launched the Slide Co-Mate tablet at Rs. 6,999. 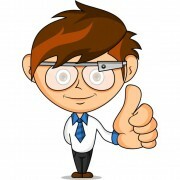 We have an awesome team at Best Tech Guru which is very passionate about Technology. Our team is always curious about all the stuff happening in the Tech World and loves to bring it in front of you! We will let you know when we update our monthly 'Buyer's Guide' posts and about the important happenings of the Tech industry.